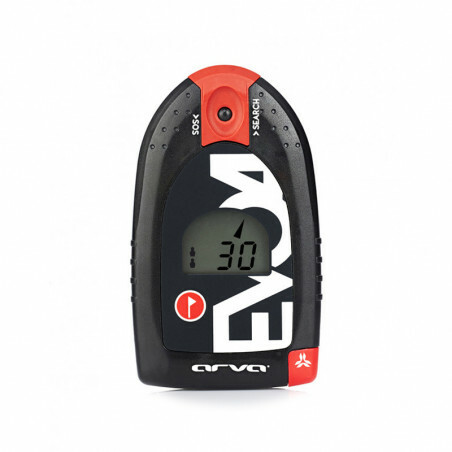 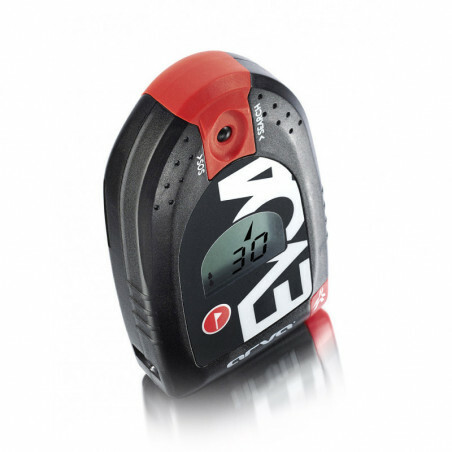 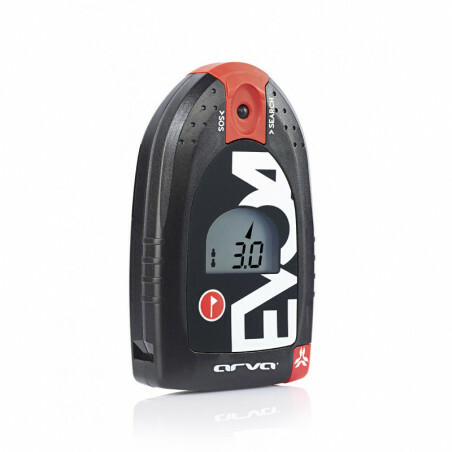 The EVO story continues with the brand new EVO4. 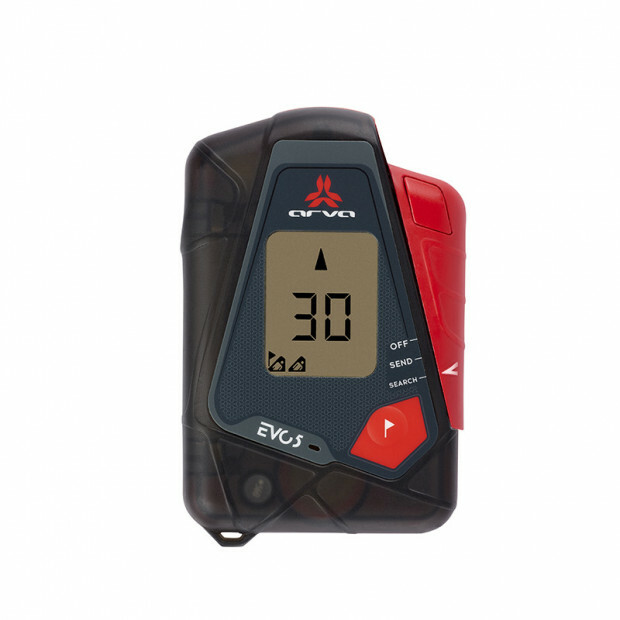 Thanks to a new design, a true-marking function and a new LCD screen, this well-known device is getting an overhaul; it is better and more efficient than ever before. 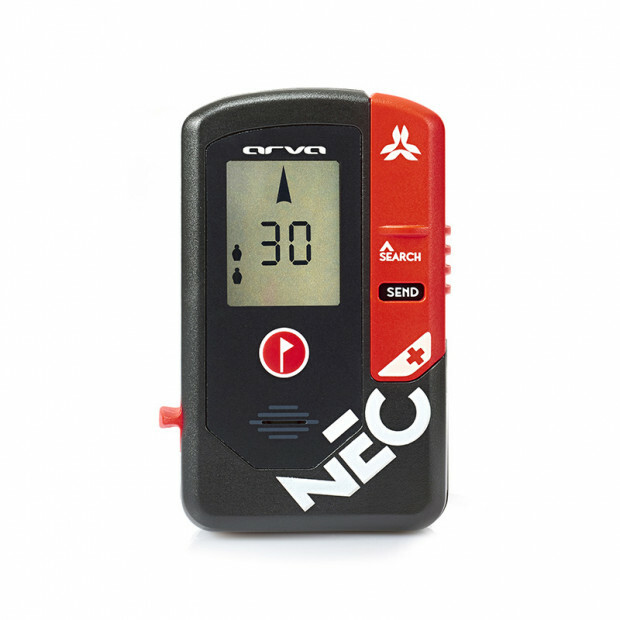 Pulling features from the innovations of the NEO, the new EVO4 display is more intuitive and allows you to quickly identify the number of victims involved in a search. 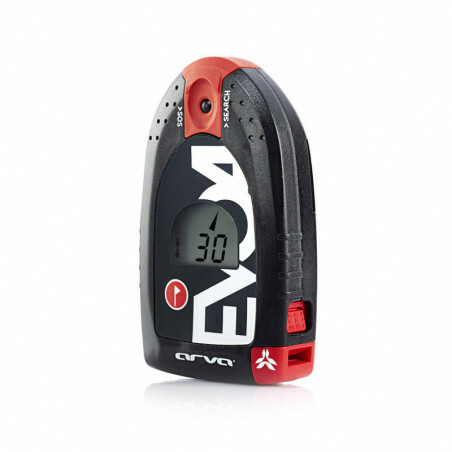 Rounding out the features with a group–check function and the classic CLIP FOR SAFE system, this beacon is an affordable no-brainer for snow enthusiasts entering the backcountry. 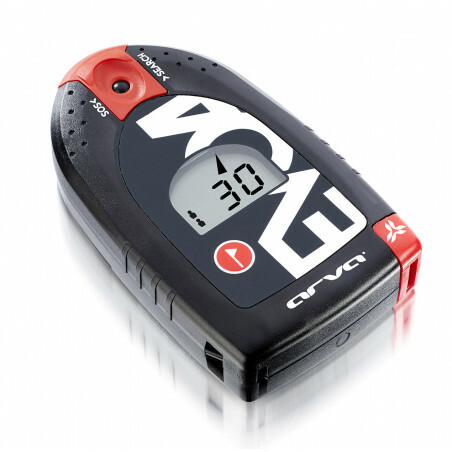 The group-check function allows you to easily verify if every member of your group has their beacon in transmit mode. 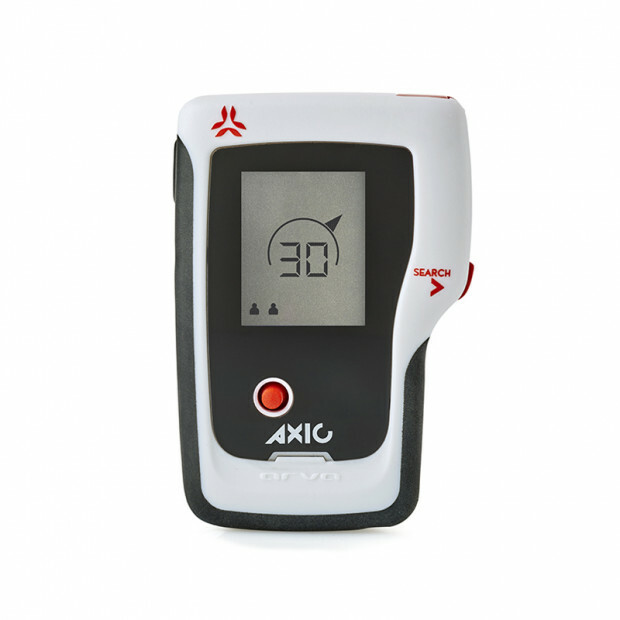 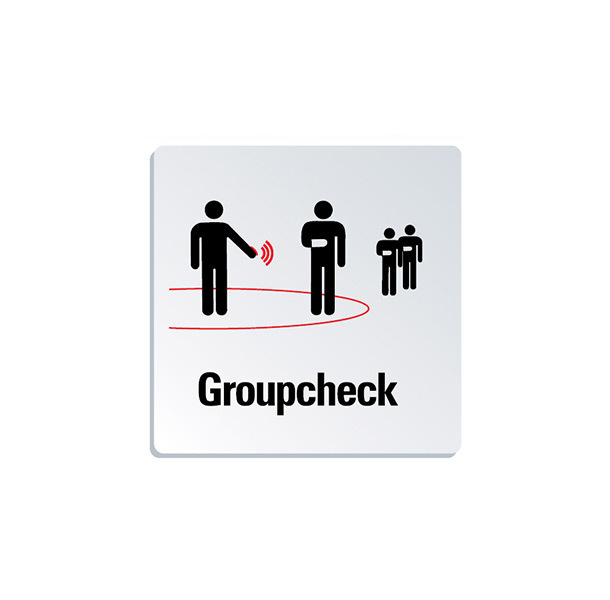 The group-check function enables the device to conduct a fine search, allowing you to individually check the members of your group at a one-meter distance. 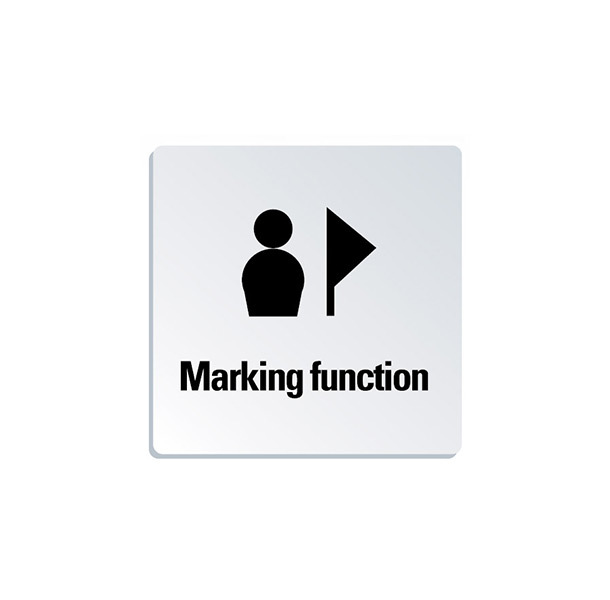 Once a victim is found, the mark function allows you to ignore their signal to focus on searching for other victims. The «marked» victim’s signal is no longer indicated during the rest of the search. 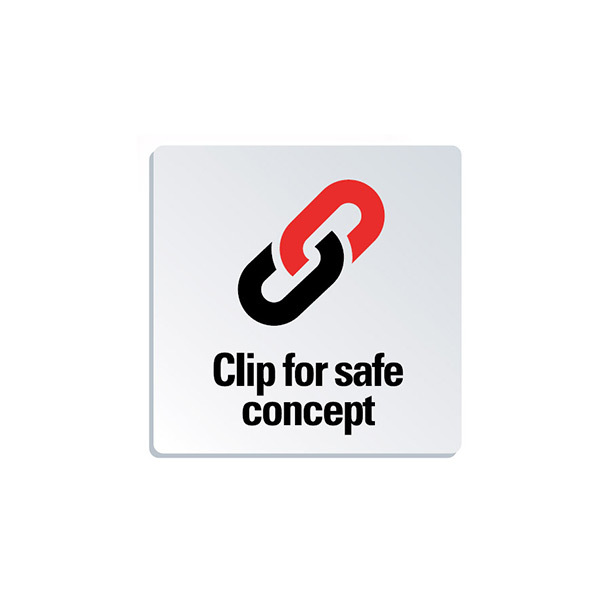 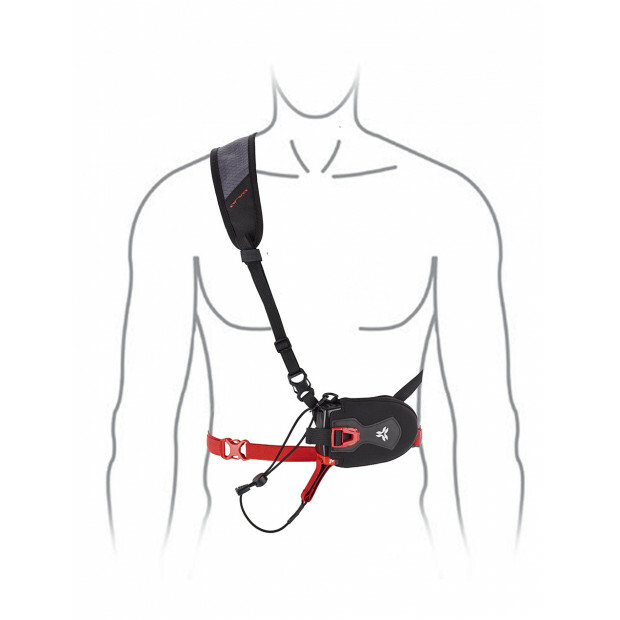 CLIP FOR SAFE CONCEPT: as soon as you put your transceiver on and clip the strap, it automatically activates and starts transmitting. 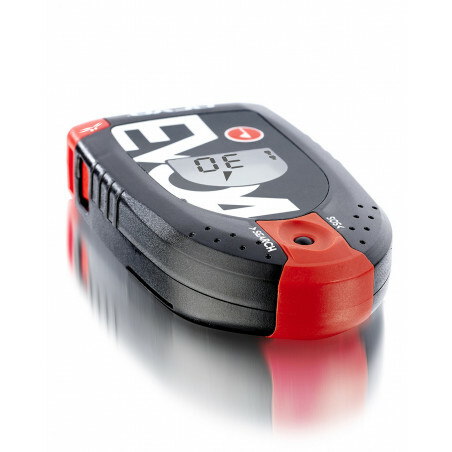 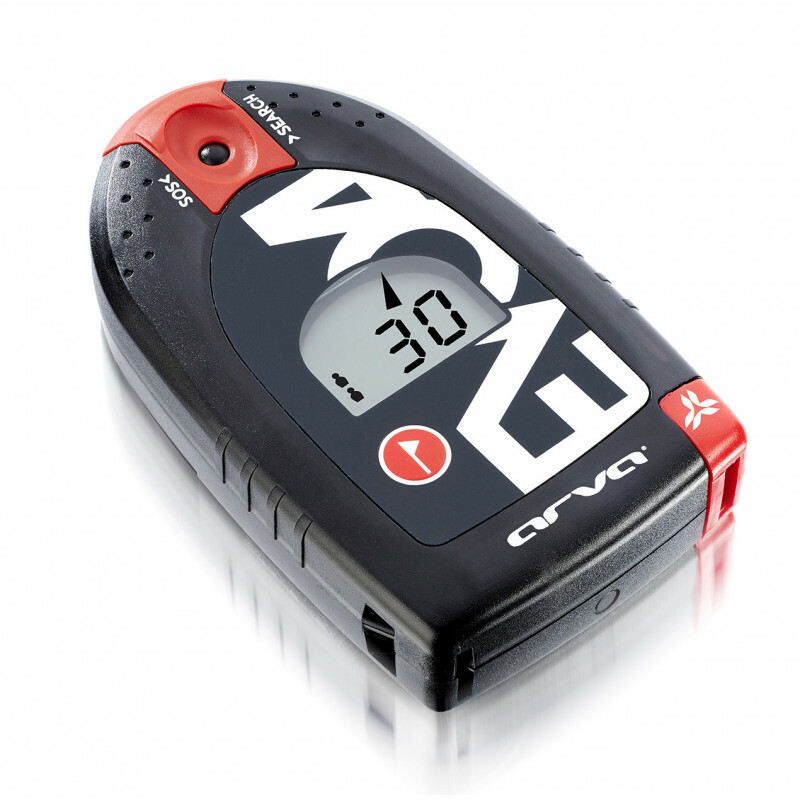 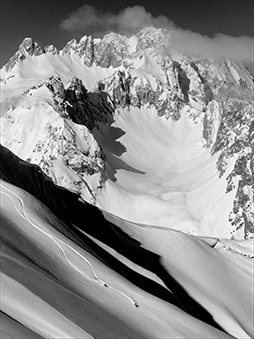 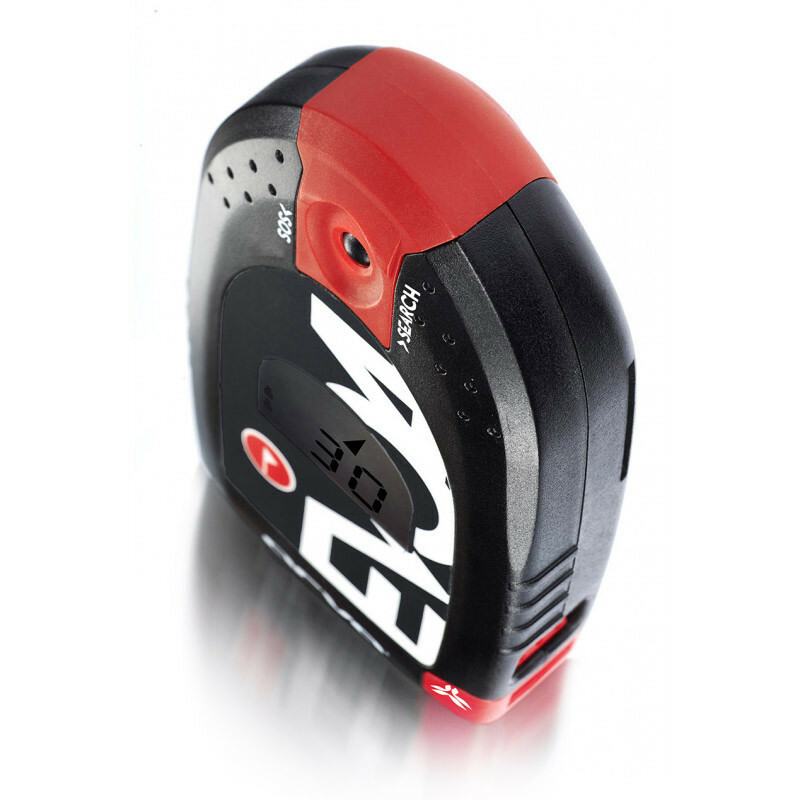 This easy and convenient way to ensure that your device is in transmit mode increases everyone’s safety when heading into the backcountry or off-piste.